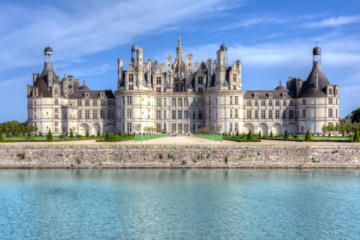 The Loire Valley is without a doubt one of the most romantic areas in beautiful France. 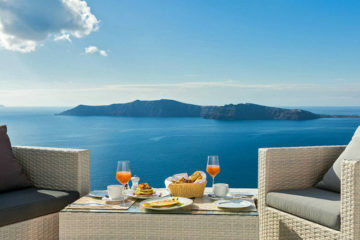 It has an immortal sense of glamour and romance, and there’s perhaps no better place to hold the wedding of your dreams. 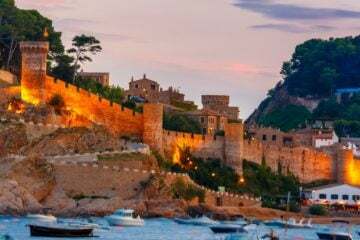 A French destination wedding is quite the bucket list item, and perhaps not as unattainable as you might think. 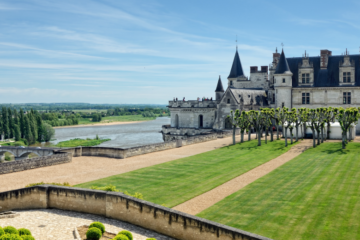 Oliver’s Travels are here to help minimise the hassle – our selection includes a variety of unique and luxurious wedding venues in the Loire Valley (and all over the world). We are as happy to help you find the right one as we are to help arrange your big day. Our wedding consultant can help with everything from transport and catering to your evening’s entertainment. 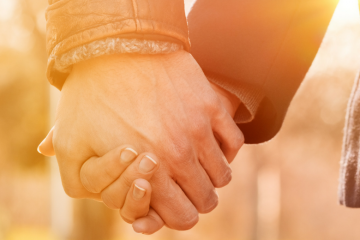 With her help, your wedding day should go off without a hitch. 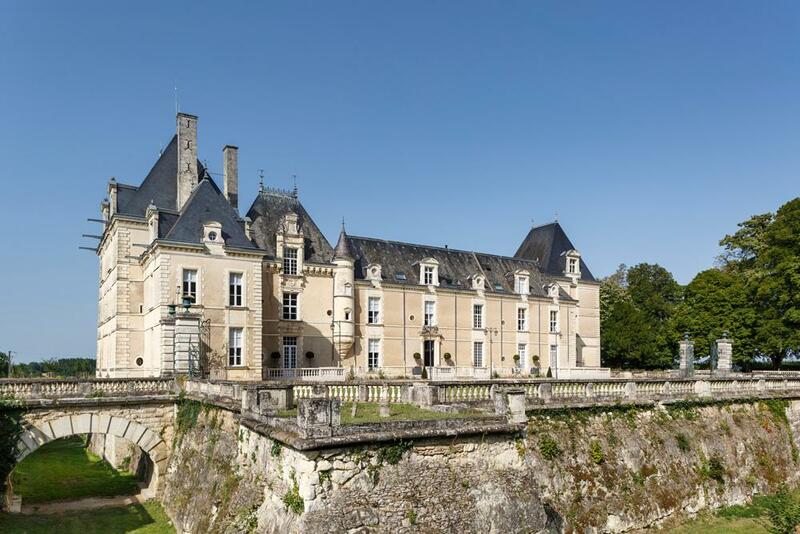 The breathtaking elegance of Chateau Gombardy can be found hidden away in the Loire-Anjou-Touraine national park. The local area is known as the “Garden of France” and hosting your big day at this magnificent 15th-century chateau is bound to be blissfully romantic. The property gardens are vast and feature an extraordinary rose garden which can be illuminated at night and is ideal for a dreamy picture backdrop. On the grounds, you will also find an impeccably restored Gothic chapel, where 50-70 people can be seated at a traditional ceremony, but nuptials can also be held anywhere on the grounds. The on-site wedding coordinator is happy to help you figure out the details. Understated yet grand, The Secret Hamlet is a venue that never ceases to impress. Weddings are held here in true fairytale fashion. The estate is covered in creeping vines and situated on top of a hill with grounds sloping down to the River L’Anglin. The days leading up to your wedding can be a time of calm reflection in this peaceful little corner of France. The grounds are home to six dwellings apart from the main chateau, each with private gardens, unique personalities and storybook atmospheres (one house has a terrace overlooking the river). Your wedding party will love having this 35-acre hamlet (and two swimming pools) to themselves for your big event! Capacity: 39 overnight guests (with an extra 60 within walking distance), 150 seated guests in a Banqueting Hall, unlimited outdoor capacity. 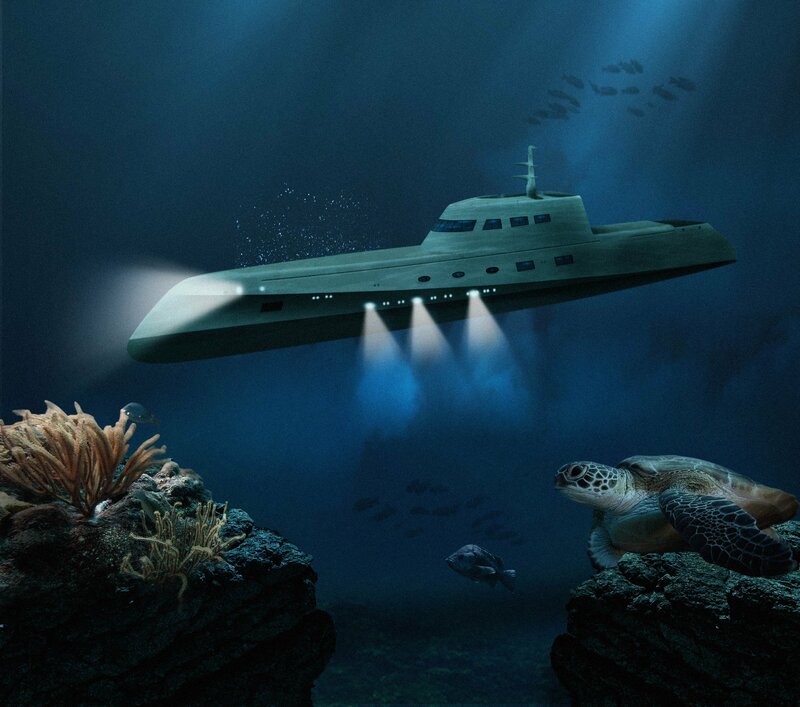 Chateau de Marquis has seen magic happen ever since the 16th century. 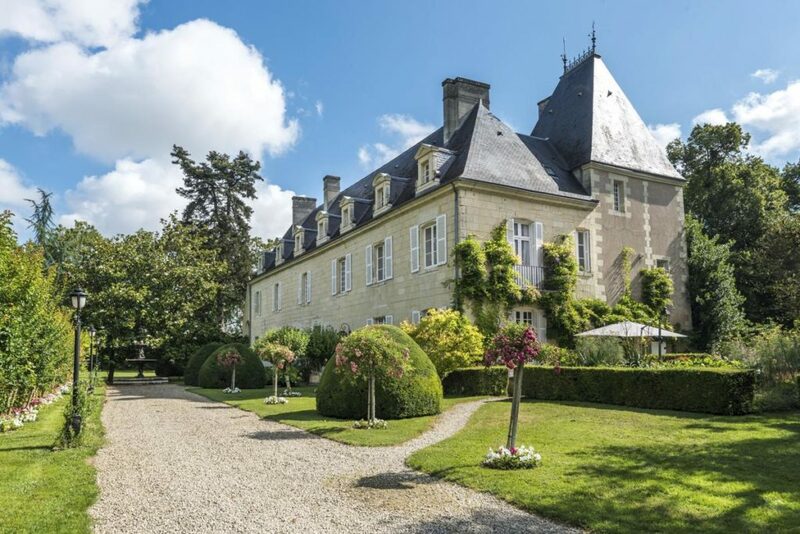 In this palatial country residence located in the very heart of the Loire Valley, weddings are held with unique historical glamour and royal charm. 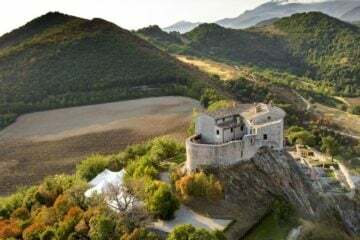 This castle boasts 13 elegant apartments spread over three floors, where guests can live like royalty, frolic in the orchards and forest, and of course, celebrate the long french nights away. Chateau des Marquis has a private chapel on its expansive grounds, as well as a Banquet Hall and bar. It truly makes an exceptional wedding venue. 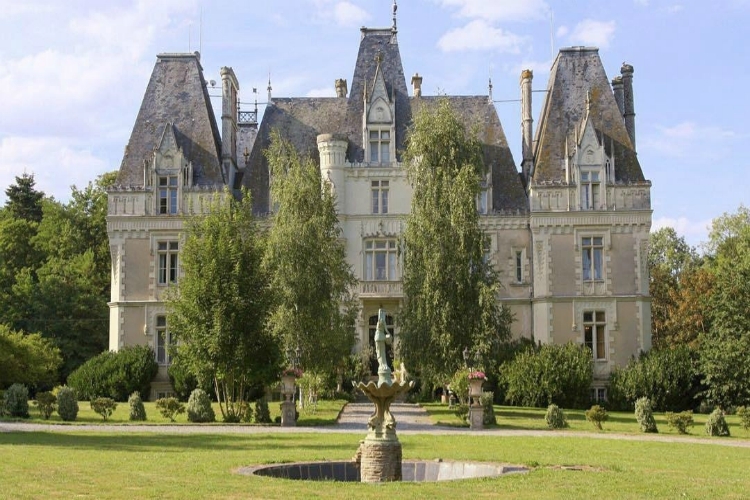 At Chateau des Joyaux you can have fairy-tale castle entirely suited to your own vision, from low-key and romantic to a large-scale, high-end celebration. 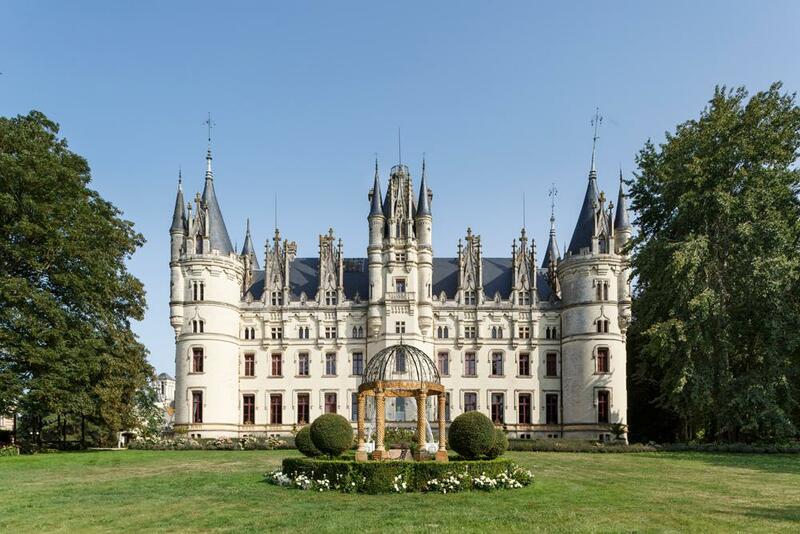 Whether you hold your nuptials in the private chapel or the gardens, this chateau’s French Renaissance architectural details will make your wedding photos unforgettable. Opulence pervades not only every room but also the grounds, where the private lake is a romantic spot for a walk. 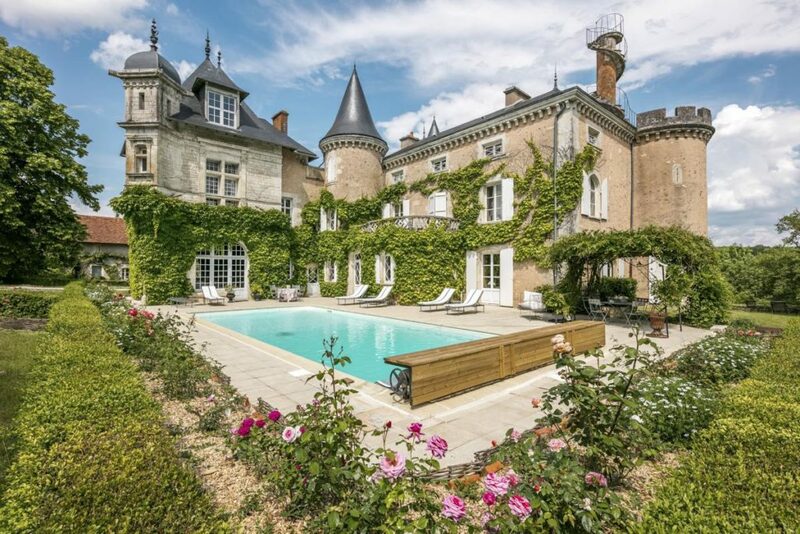 Completed in 1854 as a private residence, this miniature castle is an architectural wonder invoking an era of glamour that is perfect for a truly romantic French wedding. Imagine your wedding party dancing on a lakeside terrace under a star-encrusted sky, by a vast magical lake lit up to reflect the century-old trees and the fairy tale white castle in the background. Chateau Crystal is the venue where you can have all that and more. The chateau has a small private chapel on the rounds for a more intimate affair, or similarly, an outdoor ceremony can be organised on the magical private island. The splendid Silver Reception Room floor was explicitly designed for hosting weddings, and the magnificent Grand Salon offers a luxurious yet relaxed venue for an indoor reception. Alternatively, host your celebrations on the superb 105-acre grounds. Now that you’ve gathered some inspiration, click to view all of our Loire Valley wedding chateaux!